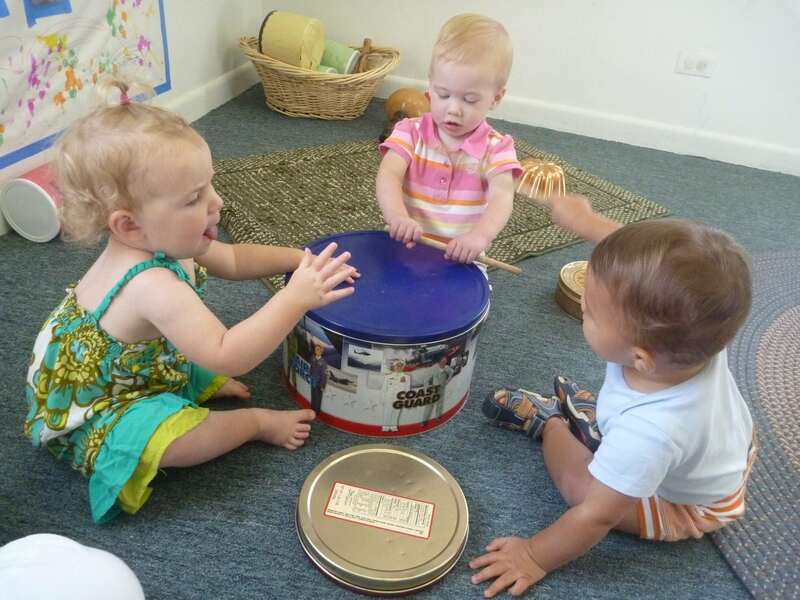 First Steps in Music is a curriculum for infants, toddlers, PreK and beyond! 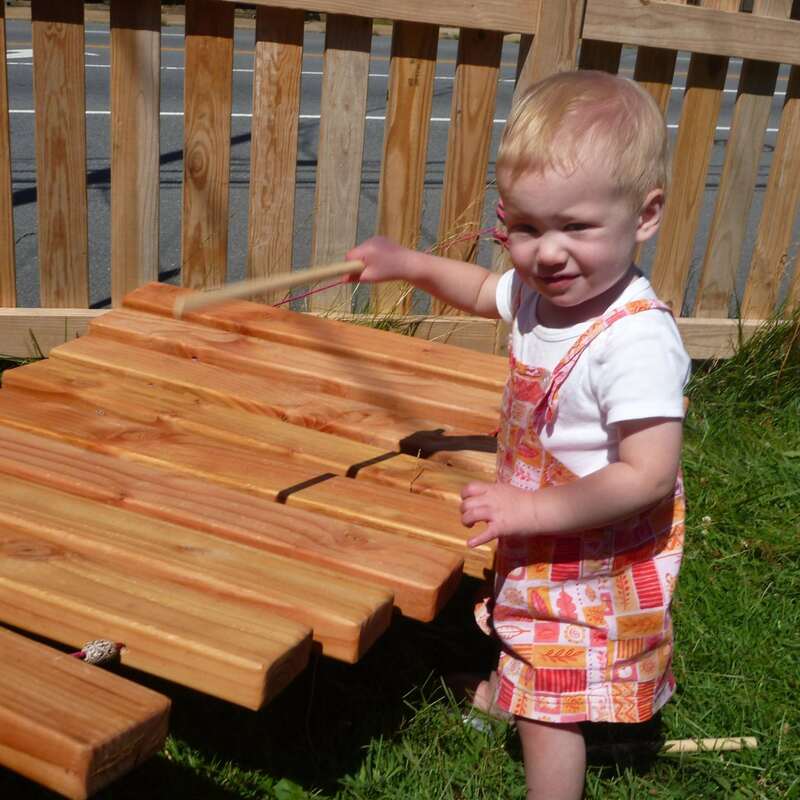 Created by Dr. John Feierabend, it is designed for children and caretakers to attend together. 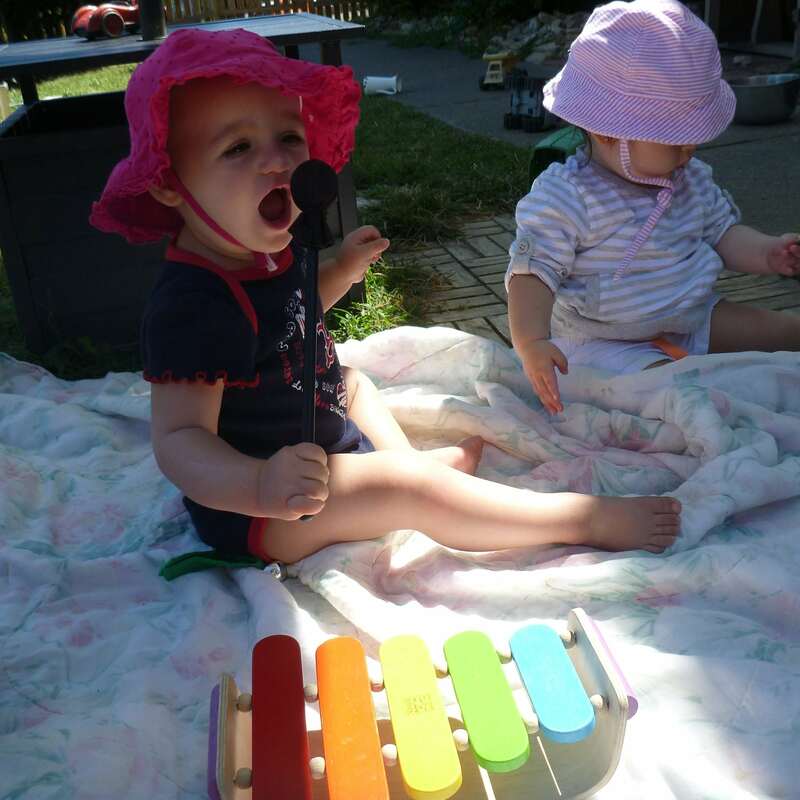 The First Steps curriculum is based on an extensive survey of research related to the development of singing and movement skills in young children. The songs and rhymes used in these classes were collected in an attempt to help preserve the rich repertoire of traditional and folk literature that helps to bind generations together. All caregivers are welcome at any of the Our Neighborhood classes and we happily provide professional development hours to teachers who need credit. 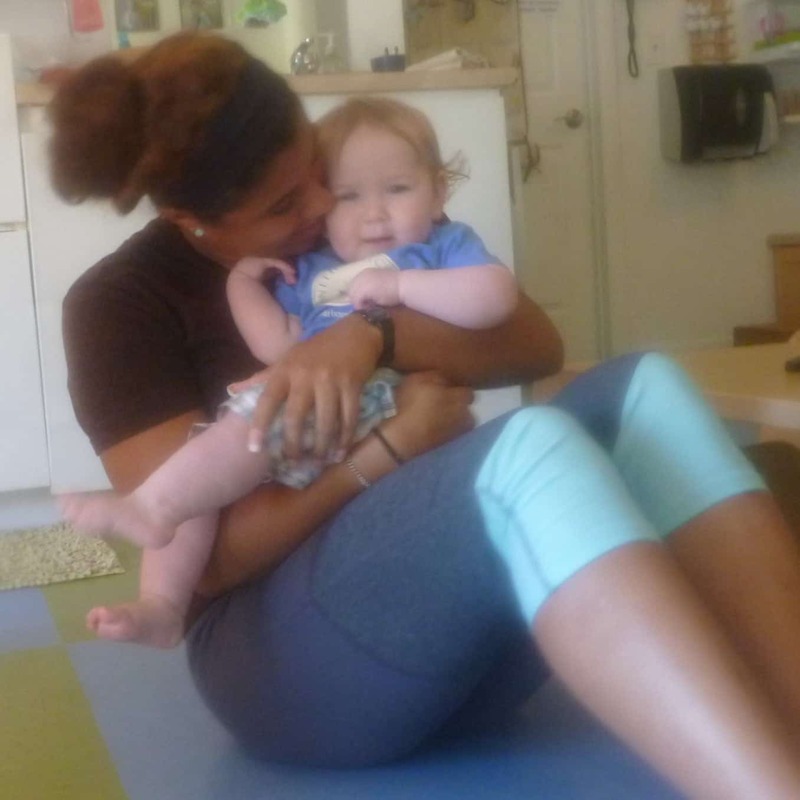 Caregiver refers to anyone who is working regularly with young children such as parents, teachers, nannies, and others who support young children.